Internationally renowned filmmakers Harun Mehmedinovic and Gavin Heffernan of the SKYGLOW Project will be presenting films, stories and observations on nearly four years of recording the amazing night skies. The result of a three-year journey of over 150,000 miles traveled and 3,000,000 pictures taken, theSKYGLOW Project explores North America’s remaining magnificent night skies and the threat of light pollution to our fragile environment. Come be amazed by incredible time-lapse movies of the clearest, darkest skies in North America. Live Jazz 6:00 - 8:00, telescopes outside courtesy of Arrowhead Astronomical Society members! The Plein Air Painters are coming to Duluth, and will be painting daily around the area. Come see some of America's top landscape and outdoor painters at work in our very own landscape! Weather-dependent, they will be painting an evening scene tonight as part of the Celebrate the Night Skies Week. The public is invited to watch the amazing process of oil-painting on location outside, in "Plein Air"
Join us to hear Minnesota author Paul Bogard read from The End of Night: Searching for Natural Darkness in an Age of Artificial Light, an exploration of what night and darkness can mean in a modern age. Books available for purchase and signing after the reading. Refreshments and popcorn available before and after the reading. Join us for an amazing and informative program on light pollution and our night skies! Presentation by Bob "Astro Bob" King. Lighting has been changing at a rapid pace, year by year, and continually we choose ever-brighter night lighting. What are the effects and consequences of this? Join us for a fascinating discussion as nationally-acclaimed speakers explore issues that intersect between culture and technology and the environment. We'll explore the way we see lighting and how lighting at night effects human health and the environment. Everyone is welcome to come, students, homeowners, outdoor enthusiasts, astronomers, professionals. (CEU certificate available for professionals.) Lunch is included. Join us for live music, telescopes, art and FUN! "Starry" art featured in Lakeside Gallery and Amily Coffee. Live music, drink and treat specials. Join us for live music, telescopes, yummy treats and FUN! Bill and Kate Isles will be performing live -- come on out, clear or cloudy! Join us for an amazing and informative program on light pollution and our night skies! Presentation by Josh Wasniewski. 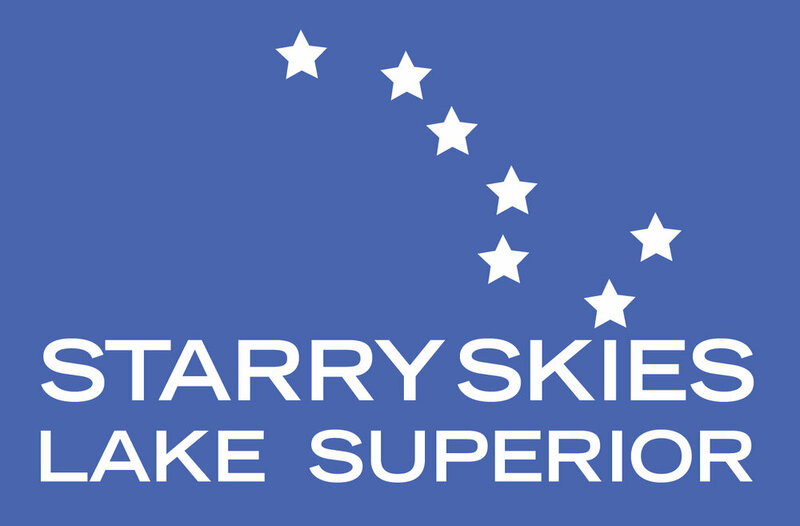 Family-Friendly Star Party and Celebration! LIght snacks, live fingerstyle blues by Chris Holm (playing 8-11 pm), telescopes, starry trivia and K'ul Chocolate! Let's finish our first annual Celebrate the NIght Skies Week with FUN!